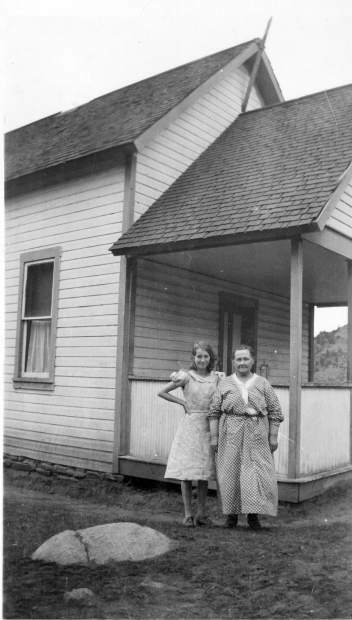 Teacher Mary Bemis was in charge of the Upper Brush Creek School from 1923 through 1941. The Eagle County Historical Society will share the history of the school on Saturday, March 3. Check in any time between 10 a.m. and noon at the Sylvan Lake State Park Visitor Center. Bring your snowshoes (or borrow some at the Visitor Center) and take yourself on a winter history hike on the West Brush Creek trail. More information at eaglecountyhistoricalsociety.com.